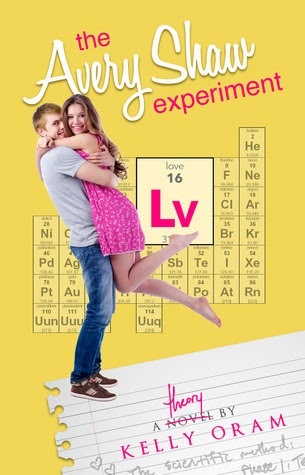 This week's teaser is from The Avery Shaw Experiment by Kelly Oram, because I just couldn't help myself! This quote is just the Best Thing EVER! You can check out my mini-review of it HERE. For more about The Avery Shaw Experiment check out these sites!